We all live by a timeline, whether we are conscious of it or not. Some of us operate on multiple ones simultaneously. 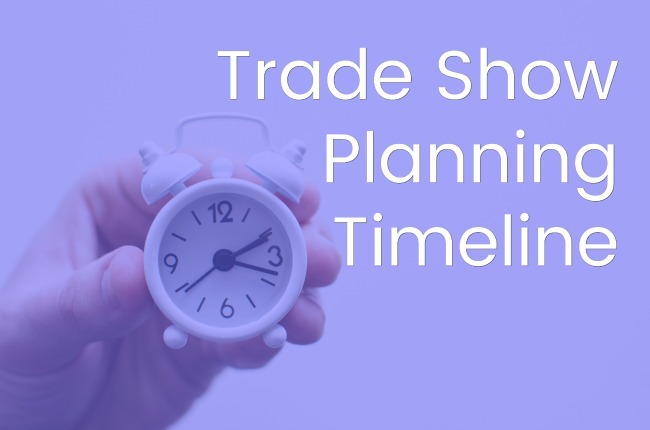 A timeline can be as simple as your daily routine or it can specific events that you want to accomplish throughout your lifetime. At Jacoby Expo, we value the insight that leading experts in our industry have to offer. 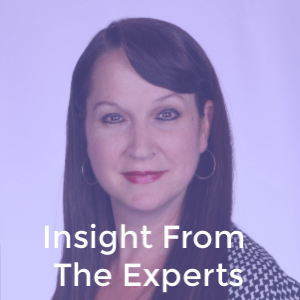 That’s why we are excited to announce a feature on our blog we are calling, Insight From The Experts. 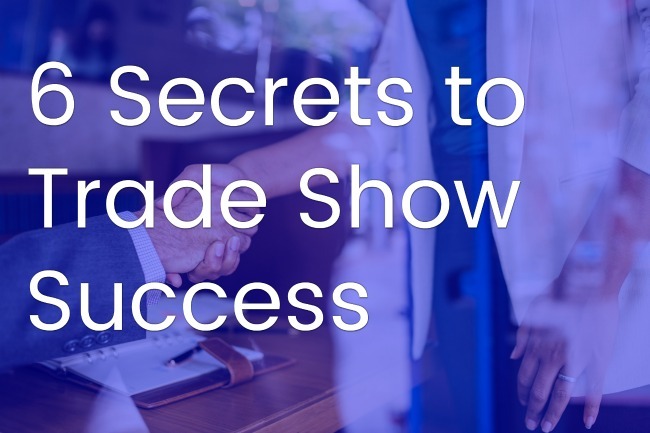 Our guests will be sharing their tips and secrets to success in the trade show world with you!